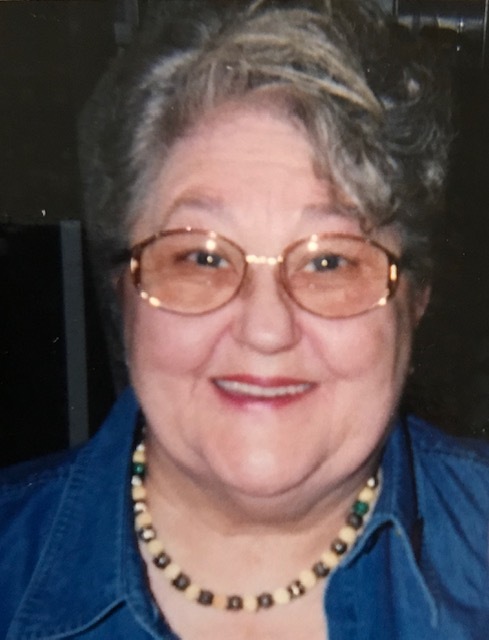 Betty May Greenawalt, 80, of Clarion, died Sunday, January 27, 2019 at the McKinley Health Center in Brookville. She resided in Fort Pierce, FL from 1992 until recently. Born May 19, 1938 at her family home in Clarion County, she was the daughter of the late Merle Travis and Bonnelle (Smith) Travis. Betty graduated from Redbank High School. She worked for Bauer Bussing in Clarion as a school bus driver. She was of the Christian faith, and she enjoyed bingo and ceramics. She was fortunate enough to marry the love of her life, not once, but twice. She first married Ronald Gail Greenawalt on October 27, 1956. The two raised their children together in the Clarion area and then divorced in 1980. Betty moved to sunny Florida in 1992 for the two to be reunited in marriage on July 18, 1992. They spent many happy years together until Ron's passing in 2005. Betty is survived by her son, Douglas R. Greenawalt of Sligo; two daughters, Deborah D. Smith and her husband, Jesse, of Knox and Darlene K. Greenawalt of Hurlock, MD; one sister, Cathy McNaughton of Rimersburg; nine grandchildren-Kara, Alexis, Alicia, Karley, Tessa, Brittany, Samantha, Jodi, and McKayla; and 13 great-grandchildren. In addition to her parents and husband, she is preceded in death by a granddaughter, Kristy Nicole Young; a sister, Patricia Crawford; and a great-grandchild, Joshua Smith. Arrangements have been entrusted to the Furlong Funeral Home, 50 Broad Street, Summerville, PA.